Matrix LEDs to illuminate up to 120 feet in front of the camera at night or in dark rooms. The CMBW139 has Zoom and Focus adjustments on the bottom of the camera housing. There are 2 small hex screws that need an allen wrench that is included with the camera to zoom and focus the lens. We have 4 cameras in this family, they all have the same Image Sensor but in different sizes and with different features. 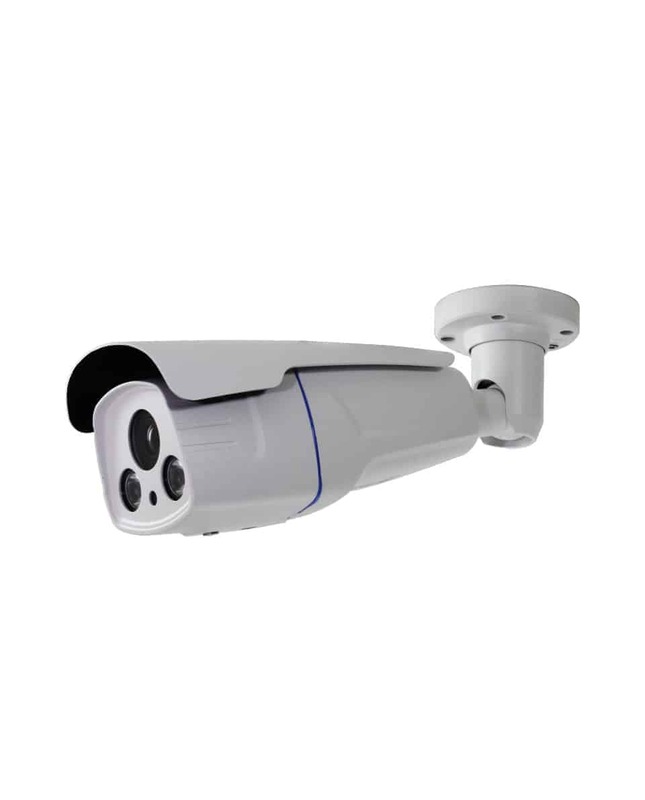 CMDM185 is a small fixed lens dome with 2 IR LEDs. 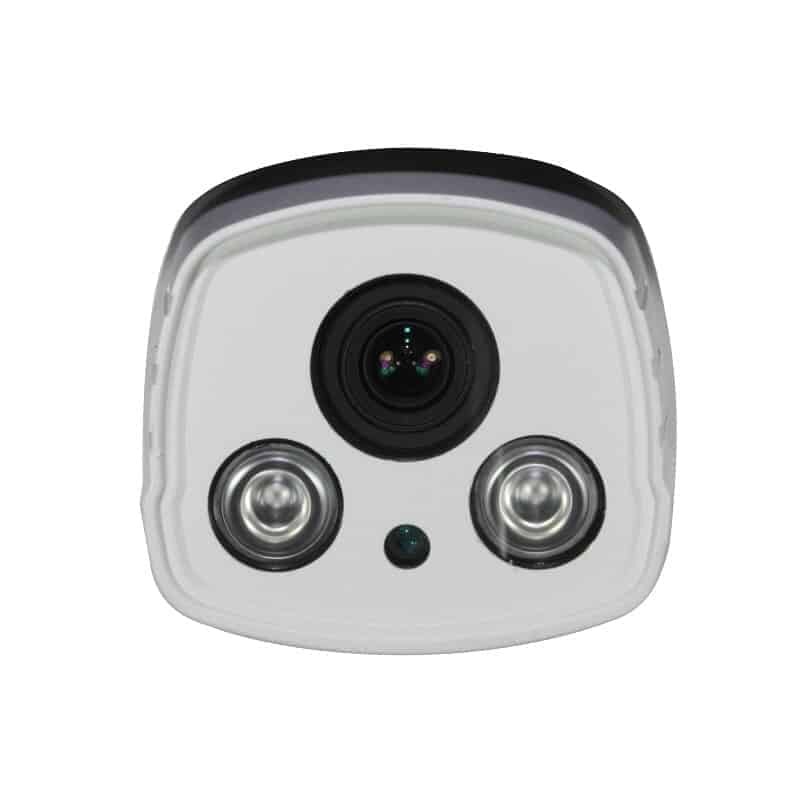 CMDM187 is a large varifocal lens dome with 3 IR LEDs. CMBW138 is a medium varifocal bullet with 4 IR LEDs. 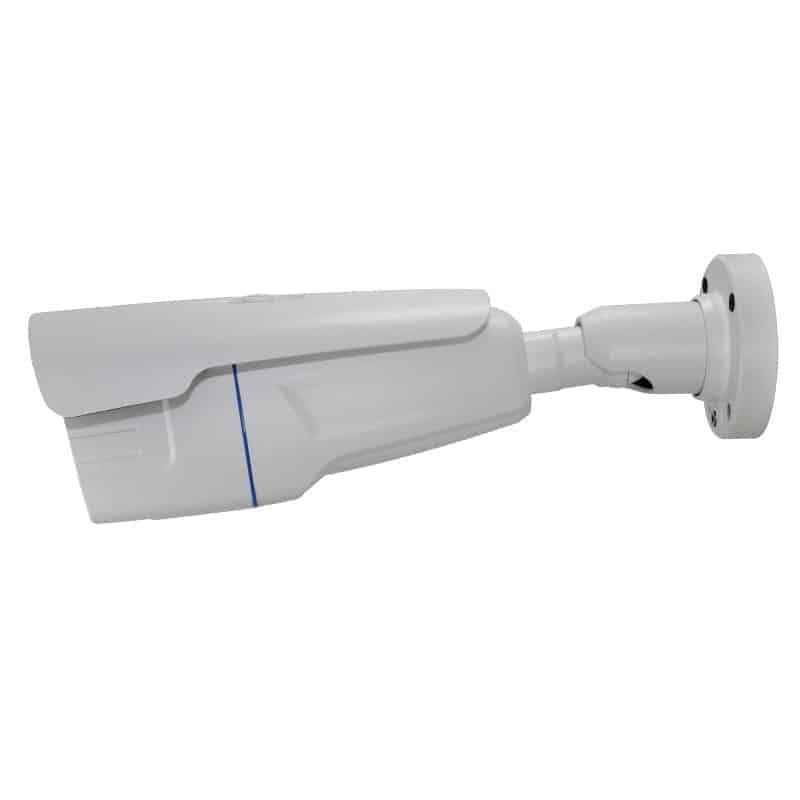 CMBW139 is a large varifocal bullet with 2 Matrix IR LEDs.